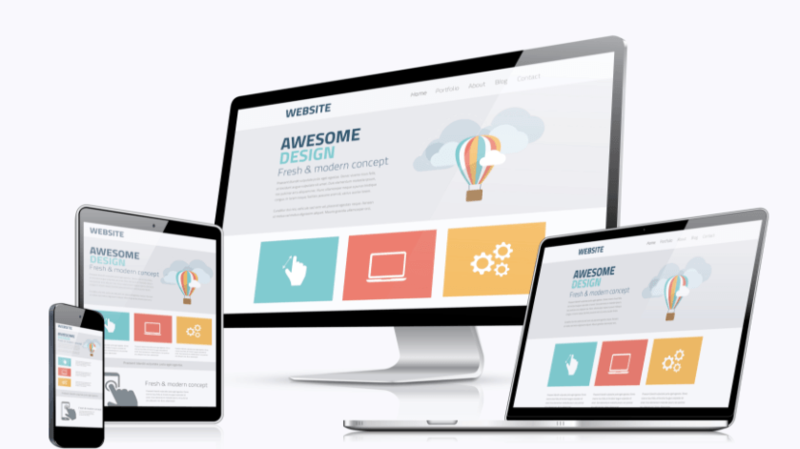 If you already have a website but it is "home-made", having it professionally redesigned will provide your business with a professional image which will inspire even greater confidence. For home-based businesses, this is particularly beneficial since you do not have a store front to promote your products or services. As a small business owner, you probably think you can't afford a professional website, but you can't afford NOT to. Although the cost of designing a website varies, once it's up and running, compared with the cost of a newspaper ad, when you consider the potential market you can reach with a website, it is a very cost effective way to promote your business. Now that you know you need a website you need to find a company that goes above and beyond just creating a website. Here’s where I Rep Green comes in to play for the Custom Integrator and Manufacturer. Content allows you to post events, galleries of photos, before and after examples, offers and quick blog posts. We provide a Customer Reviews Automation tool-collect and display more positive reviews and fewer negative ones with our approach. With Customer Reviews, positive reviewers are prompted to share to social media driving more referrals. We handle all website hosting, maintenance, tech support and new feature development. We provide marketing support and input along with other resources like templates to use for landing pages. Incredibly low cost of ownership.